A pair of men’s western style boots should be a staple in every cowboy’s closet. Not only are they durable, comfortable and functional, but cowboy boots also add a distinguished country western look instantly recognizable. Whether you’re looking for a pair of casual, exotic, work or western boots, we have a complete line of men’s quality cowboy boots in a variety of styles and colors sure to make a statement. Choose from rounded, square, pointed or steel toes in styles which include lace-ups and slip-ons with a wide variety of functional heels for your lifestyle. 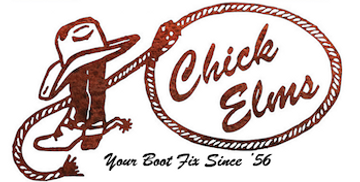 Shop online to get a new pair of men’s western-style boots delivered right to your door. We take pride in providing excellent customer service! Not sure which pair of men’s western cowboy boots are right for you? Contact us, and we’ll be happy to help. We want your next pair of boots to be perfect!